At Valley Water Services, we provide the highest quality testing and utilize proven industry methods to assist every customer in achieving water treatment perfection. We’ll work with you to identify, recommend, and establish a personalized treatment system that uniquely addresses your issues. As part of our comprehensive water system treatment services, we can provide any of the services mentioned below. Additionally, we also offer water system development programs for new commercial well applications. From the initial stages of system conception and design to installation and ongoing maintenance, we’ll deliver the right water treatment system for your utility needs, so if you have any questions, please call us at 845-887-4770 for a free consultation or simply visit our contact page and fill out the form to have your questions answered at your convenience. 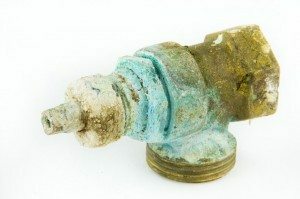 Acidic water (low pH) eats away at pipe systems and causes green staining. 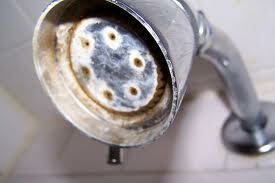 Arsenic removal systems can be installed in two different areas; point of entry or point of use. Point of use systems are essentially used for drinking water only, and point of entry systems are installed at point of entry from the well, essentially treating all water that enters a building. Both filters reduce the arsenic to a non detectable level, ensuring safe drinking water for residential or commercial properties. 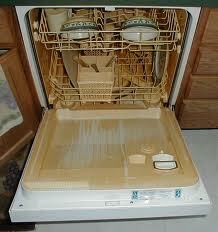 Hard water causes scaling in hot water appliances. 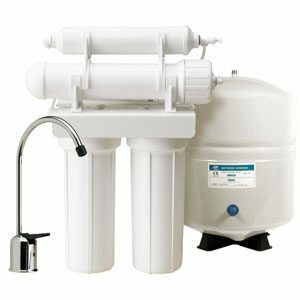 While chemical disinfection lacks effectiveness against Cryptosporidium and Giardia, and standard water filtration is not effective against bacteria, viruses, and other harmful microorganisms, our UV systems treat water for the entire home, eliminating 99.99% of bacteria and viruses including chlorine-resistant cysts. Valley Water Services designs and installs efficient and durable commercial chlorination systems for campgrounds, summer camps, subdivisions, and other small public water systems. Our chlorination systems are enhanced with Flexcon structural contact tanks. There’s no better solution to low water pressure issues than Franklin Electric SubDrive systems. Whether your residence utilizes city water or a private well, this constant pressure system comes in a variety of models to best fit each customer’s specific water needs. Valley Water can install this product in new water well systems or as part of an existing well and municipal system, and the Franklin SubDrive system features smooth, silent operation with a wide variety of pressure settings and built-in pump protection.